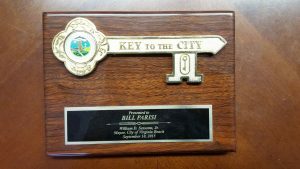 Bill Parisi graduated from Ridgefield Park High School in New Jersey as a standout football player and javelin thrower. He pursues his passion for the javelin throw by attending Iona College in New Rochelle, N.Y., to train under world-class javelin coach Tony Naclerio. Bill becomes a two-time NCAA Division I All-American in the javelin throw and qualifies for the Olympic trials. 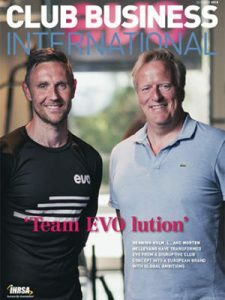 Bill travels to Finland and trains with some of the world's top athletes and coaches. He meets 1988 Olympic gold medal winner in the javelin, Tapio Korjus, from Finland. Bill attends dozens of strength and conditioning clinics around the U.S. as an undergraduate student. There, he meets Johnny Parker, head strength coach for the NY Giants. Coach Parker asks Bill to work with the Giants’ starting quarterback, Phil Simms, on his arm strength in the off-season. Bill lands a position as a Graduate Assistant with the University of Florida Gators Strength and Conditioning Department. 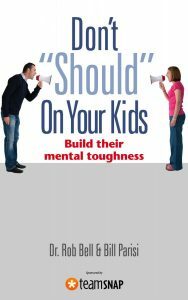 It is at this time that Bill realizes he wants to pursue a career in Performance Training to help athletes of all ages reach their goals. At the age of 24 and after one year at the University of Florida, Bill returns to New Jersey and begins his career as an in-home personal trainer, operating out of a home office in his parent's house. It is here that Bill comes up with the idea to create Parisi Speed School. Two years out of college, Bill reconnects with NY Giants Strength Coach Johnny Parker and is hired to assist him with the off-season conditioning program. Bill begins his second stint working with Phil Simms. Bill purchases a $500 van and begins driving to local high schools and youth recreation departments to give free clinics and seminars on speed training and motivation. His first client, T.J. Fay, increases his 40-yard dash from 4.67 to 4.45 seconds and the story is featured in the local paper. Bill opens his first facility, a 3,000-square-foot personal training studio in Wyckoff, N.J., specializing in youth sports performance speed development. 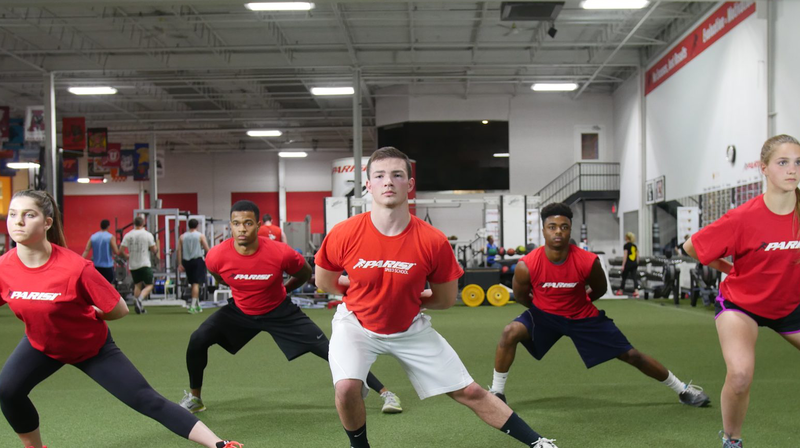 Former Ramapo High School quarterback Chris Simms, who began training with Parisi as an eighth grader, becomes the highest profile high school athlete involved with Parisi Speed School. Garfield (N.J.) High School’s Wayne Chrebet trains with Parisi before trying out with the NY Jets. He would go on to have an 11-year career with the team. He set an NFL record for most catches in a receiver’s first two seasons (150) and is second in Jets’ history in receptions (580). Bill Parisi is hired by NY Giants Head Coach Jim Fassel and Strength Coach John Dunn to work with the team and all-time receiver leaders Amani Toomer (1st All-Time) and Chris Calloway (7th All-Time). Bill opens a second facility, a 16,000-square-foot full service Parisi Sports Club, with the Parisi Speed School occupying 2,500 square feet. Bill Parisi hires Martin Rooney to take over as chief operating officer and to oversee all training and programming curricula. Bill opens a third company-owned, full-service health club facility. The 32,000-square-foot building’s space is divided equally between a Parisi Sports Club and a Parisi Speed School. This facility becomes the flagship of all Parisi Speed Schools. 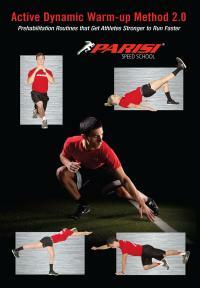 Phil Simms becomes national spokesperson for Parisi Speed School. Bryan Thomas, at 268 pounds and a sleeper in the 2002 NFL draft, increases his speed from 4.65 to 4.42 seconds, surprising scouts at the NFL combine. The NY Jets draft him in the first round and he later signs a five-year contract worth more than $9 million with incentives. 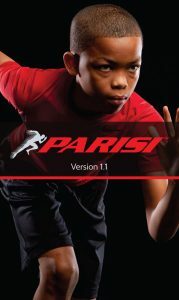 Parisi begins to build a national brand with results from the NFL Combine and other world-class athletes. 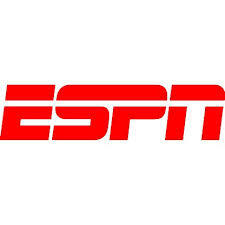 The company also starts its 10-part DVD series that focuses on improving athletes’ game speed. Parisi opens a fourth company owned facility — a 29,000-square-foot operation shared by a 20,000-square-foot health club and a 9,000-square-foot Parisi Speed School. 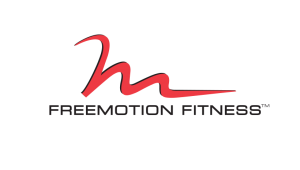 Parisi begins to sell franchises of its business systems and training methods, and signs a partnership agreement with global fitness equipment manufacturer FreeMotion Fitness. Six units are sold in five states around the country in the second half of the year. Matt Jones, a 6’6” 240-pound quarterback from the University of Arkansas, shocks the NFL and runs an amazing 4.37 second 40-yard dash. The Jacksonville Jaguars draft him in the first round. Parisi-trained athletes Valerie Fleming and Shauna Rohbock win Olympic Silver Medals in the two-woman Bobsled event. Parisi’s national brand expands after being featured in Sporting News and on ESPN for NFL Combine training and Olympic athlete results. 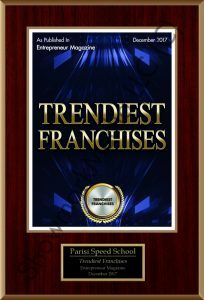 Parisi Speed School franchise network grows from 16 to 31 locations. Parisi NFL Combine program produces 15 more draft picks, bringing the all-time number of Parisi-trained athletes drafted to 103. 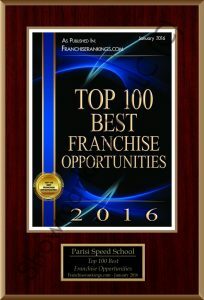 Parisi franchise network grows to 40 locations across the U.S. The Parisi NFL Combine Program sees 14 of its athletes selected in 2008, bringing the program’s all-time total to 117 draft picks since 2001. The class includes the Number 2 overall draft pick Chris Long, who is selected by the St. Louis Rams. 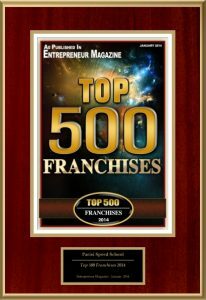 Parisi Franchise Network grows to more than 50 locations in the United States. 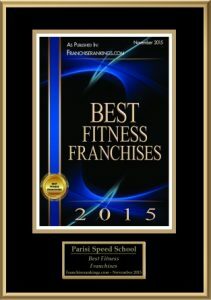 Men’s Health Magazine’s panel of fitness advisors names Parisi Speed School as one of the 10 best gyms in the nation. The panel’s criteria include operations that feature top-quality equipment and trainers versed in the latest exercise science. 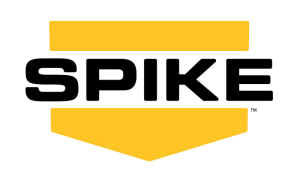 Parisi franchise is featured on Spike TV. 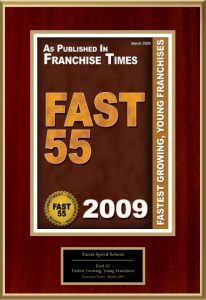 Parisi franchise grows to 61 locations in 28 states and one international location in Barcelona, Spain. 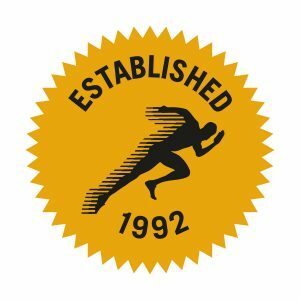 Bill Parisi and Martin Rooney release the book, “Success Patterns: The Bill Parisi Story,” the 25-year history of how Parisi Speed School originated and transformed training for athletes in the U.S. The GameSpeed DVD Series is released. 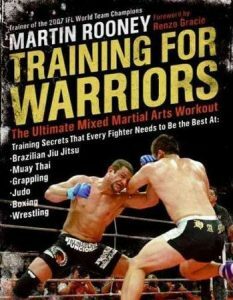 Martin Rooney’s “Train To Win” (10th Anniversary Edition) is released. 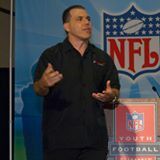 Bill Parisi is honored at the 2011 NFL Strength and Conditioning Coach’s dinner with the Professional Achievement Award. Thirty-two NFL head strength and conditioning coaches were the judges for the award. Parisi launches Gamespeed.com, a customized online coach’s assistant training platform, to help drive team-training sales for the franchise network. 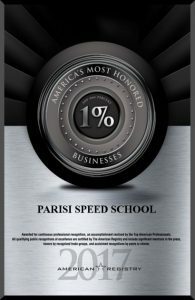 Parisi Speed School celebrates its 20th anniversary. Parisi Speed School signs with Atlantic Health Hospital to become part of the facility’s sports health program, which includes the NY Jets and NJ Devils. The program operates inside the state-of-the-art Atlantic Sports Health Performance Testing and Training location in Morristown, N.J.
Parisi initiates the launch of a new non-profit NFL Flag Football League. 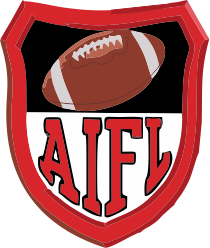 The American Instructional Football League (AIFL) kicked off its pilot flag football season in North Jersey and was met with great success. AIFL/NFL Flag Football is now offered to all locations in the network to help engage more children and parents with Parisi-backed programs. 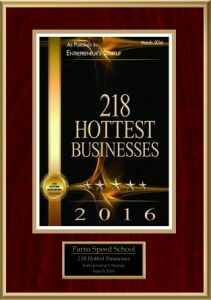 The Active Times names Parisi Speed Schools #1 in America on their Top 31 Gyms in the Country list. 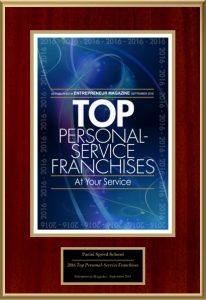 Parisi Franchises MVP and Results U are names #3 and #5, respectively. 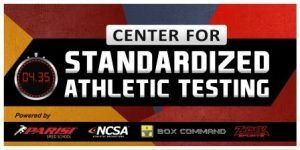 Parisi, in partnership with NCSA, Zybek Sports and BoxCommand launch the first three, "Centers for Standardized Athletic Testing." 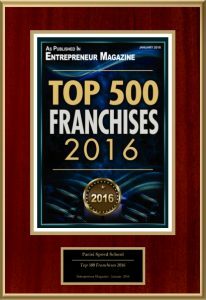 Parisi Rises in 2017's Entrepreneur Franchise 500. After coming in at #439 in 2016, Parisi rose 48 spots in 2017 to #391. 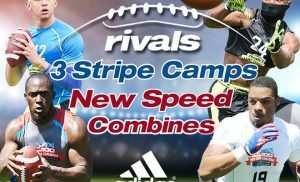 Parisi Speed School partners with the 2017 Rivals Camp Series, sponsored by Adidas. 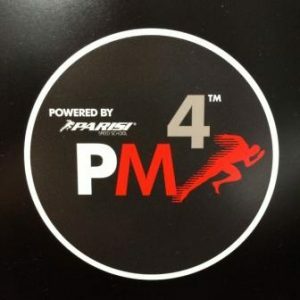 Parisi staff will be on the field during each event guiding athletes through our signature Active Dynamic Warm-Up, as well giving athletes the latest information on speed, agility and strength development. 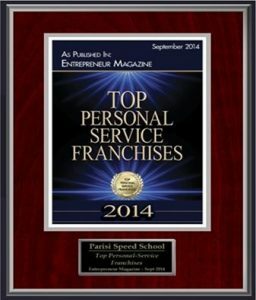 The American Registry and Entrepreneur Magazine recognize the Parisi Speed School as Global Forces: Top 200 Franchises Operating Around The Globe. 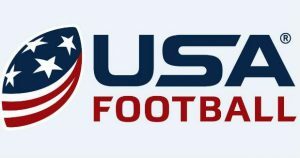 Parisi becomes the Official Sports Performance partner with the Professional Football Strength & Conditioning Coaches Association (PFSCCA). The PFSCCA is an organization that brings together the Head Strength Coaches of the NFL and their assistants, with the world’s top sports scientists and researchers along with most advanced equipment companies and sports performance service providers. 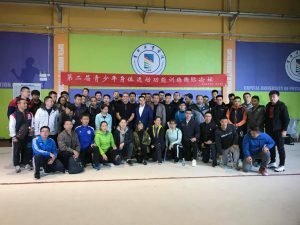 The collaboration of these three groups working together results in the most advanced injury resiliency and sports performance training educational programs available. 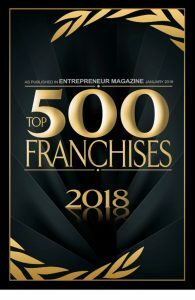 Parisi featured in the October issue of Club Business International magazine.